© Jose Gabriel Argarin. All rights reserved. 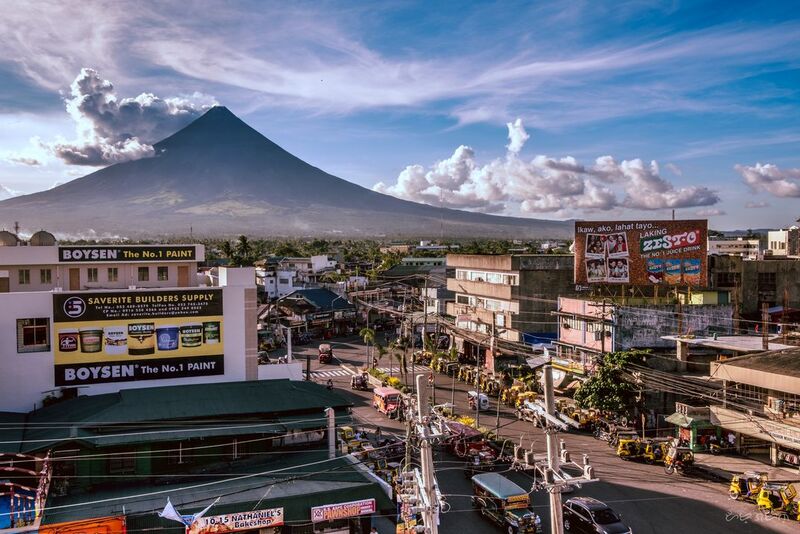 The photo is of the city of Legazpi in Albay, Philippines. What really captivated me during my travel here is how great it was to have a gigantic volcano around you everyday, which is like having a bodyguard watching over you all the time. Date Uploaded: Sept. 7, 2017, 11:59 a.m.